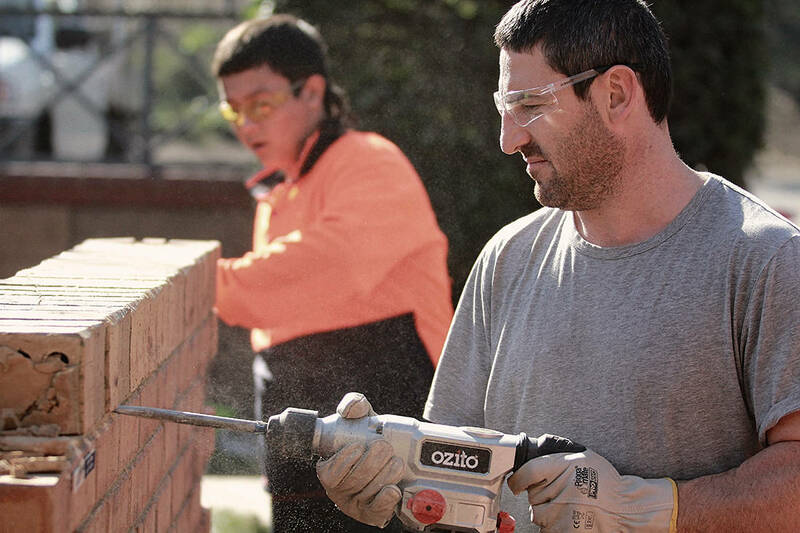 Since opening in 2001, Flexible Construction Training & Assessment – FCTA – Building Careers has been delivering flexible training to bricklayers, tilers, solid plasterers and wall & ceiling liners. In 2008 FCTA – Building Careers won the SA Small Training provider of the Year Award, and were finalists in 2009. Jim & Lorraine Baff founded the company to deliver greater flexibility to employers and a closer relationship with apprentices and people seeking work in the building industry. Our trainers have extensive experience working as tradespeople and have a detailed knowledge of the industry. Training focuses on the development of hand and technical skills. Classroom time and bookwork are kept to a minimum to give our students more time to develop the skills they will need onsite. Pre-apprenticeship courses focus on getting people “job ready”, this sets our students apart and puts them ahead of the competition when applying for apprenticeships. CITB sponsored courses are also available to existing tradespeople at a reduced rate. This is an excellent way of “up skilling” and learning more skills. FCTA – Building Careers is an approved WorkReady training provider and is registered for training with The Australian Skills Quality Authority (ASQA), The Construction Industry Training Board (CITB) and the Department of State Development (DSD). See our Code of Practice.